There are many advantages to private jet charter. 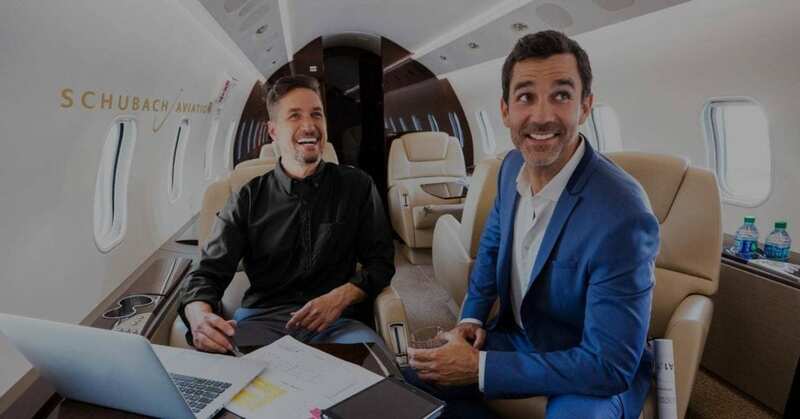 The ability to travel on your own schedule, access to thousands of airports, the privacy of your own aircraft, eliminating long airport lines, and significant time savings all contribute to the overall value of utilizing private aircraft charter. The ability to make multiple stops is another benefit of private charter. Busy executives can reach 3 or 4 cities in just one day, and in most cases, arrive back home by dinnertime. This feat would be impossible using commercial airlines. Schubach can even arrange for conference rooms at the airport, providing even more efficiency. Private airplanes also allow access to hard-to-reach destinations. 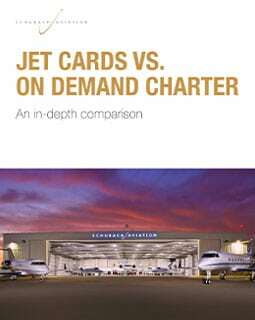 Commercial airlines use around 1,500 airports across the country while private planes have access to almost 5,000 airports. This allows Schubach aircraft to get you the absolute closest to your destination. Private aircraft can access small metro airports for cities across the country, many of these airports are closer to the city center than large commercial airports. Flying private allows you to enjoy the privacy and comfort of your own aircraft cabin with only your invited guests. All information about passengers, schedules and destinations is kept strictly confident.